Available mid may, rent is only 400 a month with utilities included. Only my bed room is for rent! 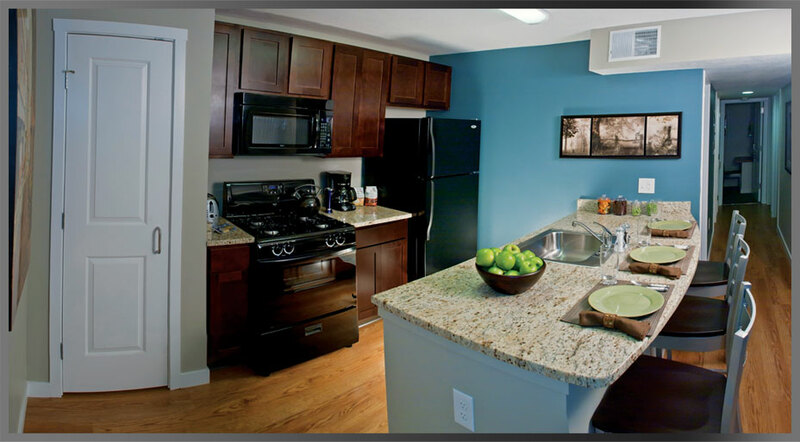 3 Bedroom Apartment available at Cascade Falls Apartment Complex in Akron OH. Within walking distance of the Valley and Towpath. NOT A SUBLET! 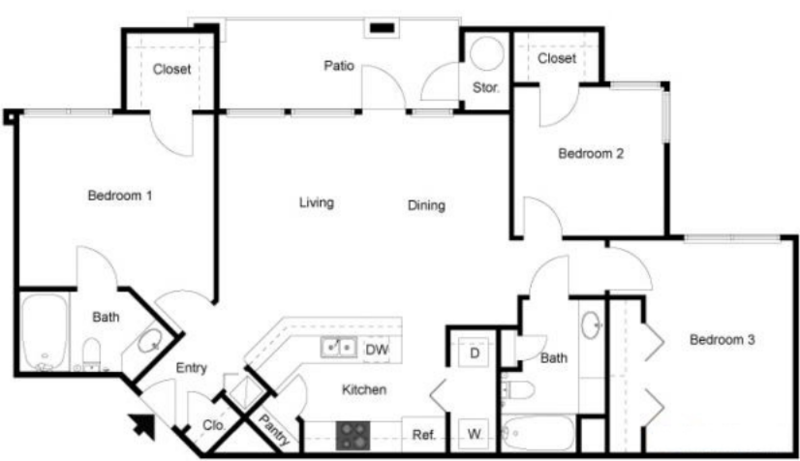 Looking for 2-3 individuals willing to take over remaining lease of 3 bedroom Apt. Good until 08/2019, or longer if desired. See commercial website for layout and images. Will be cleaned by current residents prior to move in. Dogs allowed, cats allowed. Laundry in unit. Please contact for more information or images. Move in date negotiable. Hi, I am Looking for a someone who could sublease the apartment and move in ASAP, the lease is going to end by July 2019. The Apartment is available from End of December. 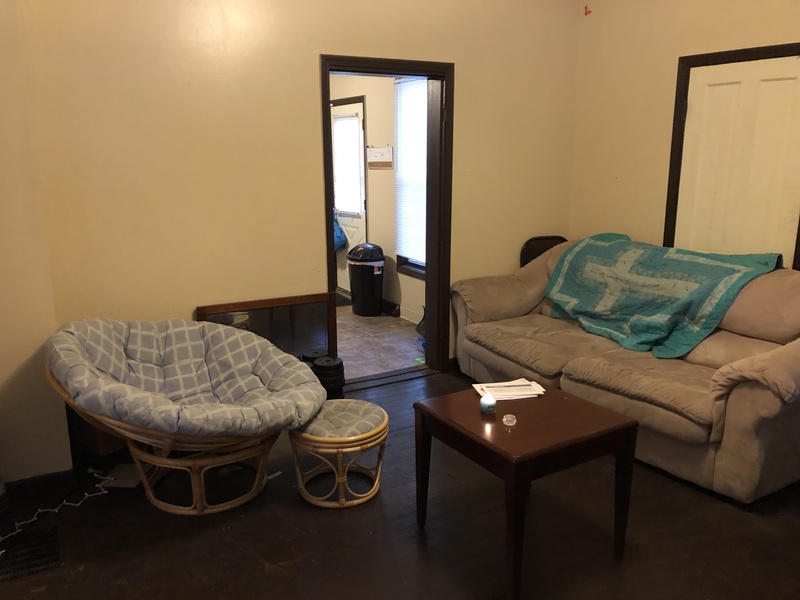 Accommodation available for one-person Male/Female in a clean 3BHK apartment at 440 Sherman St apt 303 (Envision Apartments) that is nearby University of Akron (Akron Downtown). - Rent $560 including all Utilities & Wi-Fi & Electricity, No deposits.  Modern furnished two-bedroom apartment conveniently located near the University of Akron. Amenities include heated pool w/ sundeck, 24/7 fitness w/ cardio, and media lounge w/ billiards, shuffleboard & ping pong. $100 discounted rent includes one private bedroom and bathroom, utility fee and secure, gated parking. Current resident has re-located outside the Akron area, and the Agreement for this unit ends June 30, 2019. Beyond this date, a new Agreement will need to be executed, if desired. Looking for someone to take up my lease, Asap! It goes until July 31st. But you can always resign if you want to stay longer. 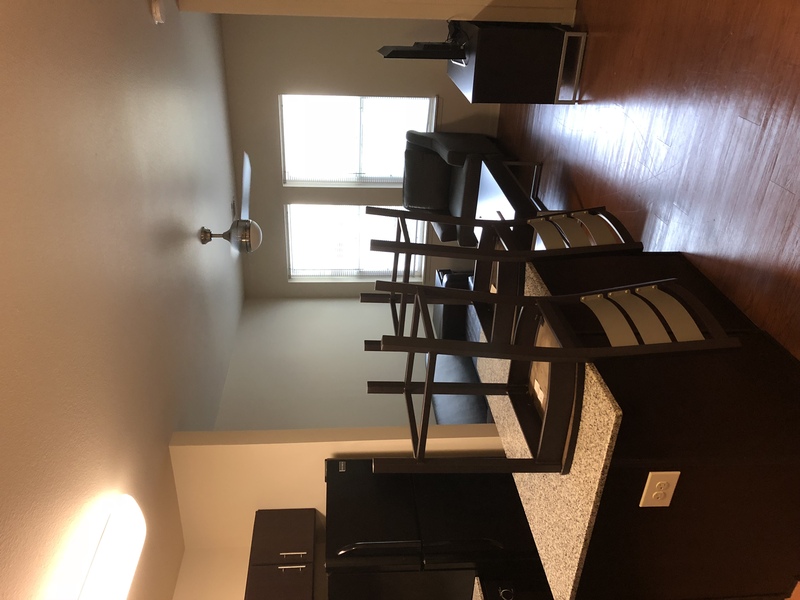 $1019 a month •All Utilities included •Fully Furnished •Comes with cable, internet, smart tv, and washer & dryer •Amenities include a pool, computer lab, free printing, dance studio, fitness room, game center, trash chutes, and MORE! I am moving out of this house because I will be moving into my fraternity house on campus. This house is awesome. for 345 a month you get everything except cable. Utilities, wifi, and your room. It isn't a dump. The landlords are constantly making updates to the house and keeping it looking great. If you have any questions. feel free to contact me. Looking for a girl to take over my sublease at University Edge Apartments. It is an all girls apartment. They are fully furnished with a bed, desk, nightstand, and drawers. Each room includes their own bathroom and walk-in closet. It is a 4 bedroom apartment. Roommates are amazing and friendly. I have a move in special rent that is cheaper as well. Each lease is individual with no caps. The complex also has an indoor gym, two backyards and includes free printing. I currently live in a 4 bedroom unit at the Depot. I pay $620 a month but that includes EVERYTHING, including access to the parking garage. The lease is for just one bedroom, which has it's own full bathroom + walk in closet. y friend and I are looking to move in with some friends and move out of the apartment that we are currently in! We live in a two-bedroom one bathroom, fully furnished apartment. 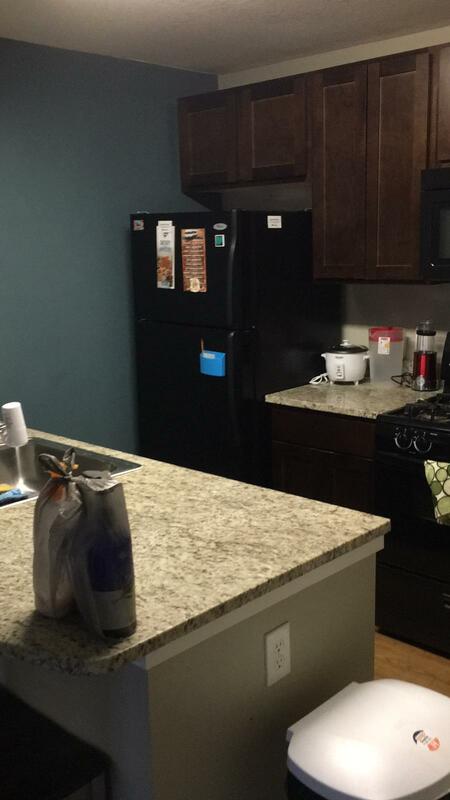 Including granite counter tops, dishwasher, fitness center right down stairs, onsite laundry, free tanning, internet, free use of their 42" monitor computers, free printing (as much as you want, it really is awesome), study areas, parking and so much more! The apartment is on the first floor. All utilities are included!! 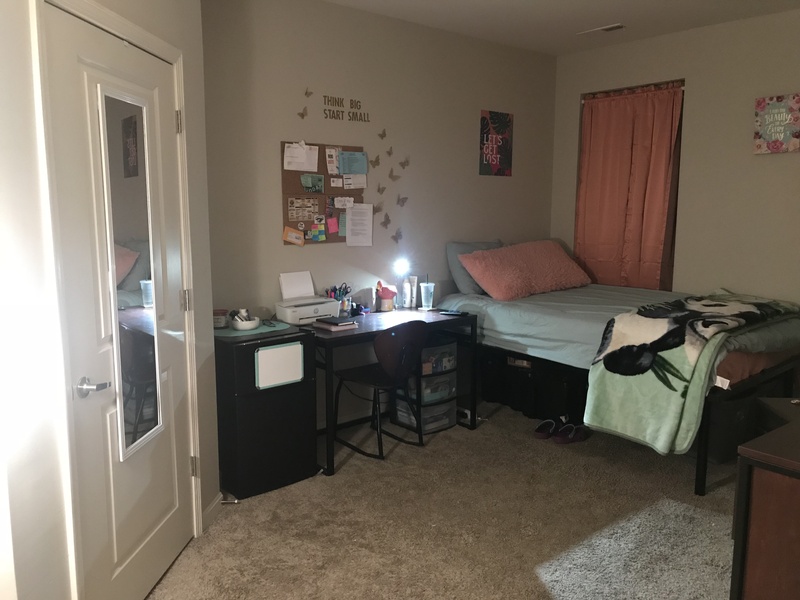 Room available for sublet for spring semester in Stow, OH. Wyndham Ridge Apartments. 10-12 minutes from University of Akron main campus. $477/ month. 2 Bedroom/1 bath apartment. Washer/ dryer in unit. Fully equipped kitchen with dishwasher. Central Air. Free parking, free access to gym and pool. Looking for a female preferably. Message Isabella for more info. I am trying to find someone who is able to cover my lease at 421 Kirn Ave, it's technically a 5 bedroom house rent is $375 a month plus utilities which is split between 4 people. The room i am wanting to sublet has its very own bathroom out of all rooms in the house, if that may matter.In addition the university is easily walking distance from the house. If interested please contact me via text at 330-289-2777 or if necessary message me by email jsayles0824@starkstate.net. I am currently trying to sublease as soon as possible. I currently live at the Depot in a one bedroom, one bath, and walk in closet. Utilities are included and parking is available. Amenities available include free tanning and printing, and there is a fitness area. The apartment is fully furnished. My lease is up in May 2019, but you are able to resign and stay in that room after. Looking for someone to take over my lease as soon as possible. Rent is $750/month plus utilities, and this can be split by 1,2,3, or 4 people, basically the more roommates, the cheaper individual rent is. For a 2 bed room 2 bath this price is unbeatable. The apartment does not come furnished, it has a balcony, kitchen, living room area, dining table area, 3 closets exterior of the bedrooms as well as the 2 closets in each bedroom. I am looking for a guy to sublease my room at University Edge. It would be from January 2019 (THIS DATE IS FLEXIBLE) to August 2019. The rent would be $638.34 per month with all utilities included. I AM WILLING TO PAY THE SUBLEASING FEE. There are 3 other guys, a communal living area and kitchen. You have a personal bathroom. The room is furnished with a bed, desk and chair, dresser and nightstand. There is also a walk-in closet for storage. Student housing for rent on Power. The house is within walking distance to the University of Akron. The house is in great condition, very clean, has off-street parking, and on site laundry. Rent is $325 plus utilities for 3 people and $250 plus utilities for 4 people. Please contact for more information or share if you know someone who may be interested. We are looking to rent as soon as possible. Street Address: 414, Power St. Looking for someone to take over my renewal lease at the Depot starting August 1st for 12 months. It�s 574 a month, $10 less than normal price for a room in this type of unit (4 bedroom). Two great male residents currently living there. Includes: 1. Private, handicap accessible bathroom 2. Bigger bedroom because of the handicap accessibility 3. Fully furnished with full kitchen 4. Access to computer lab, pool, etc. 5. Utilities included Email or text for more info! 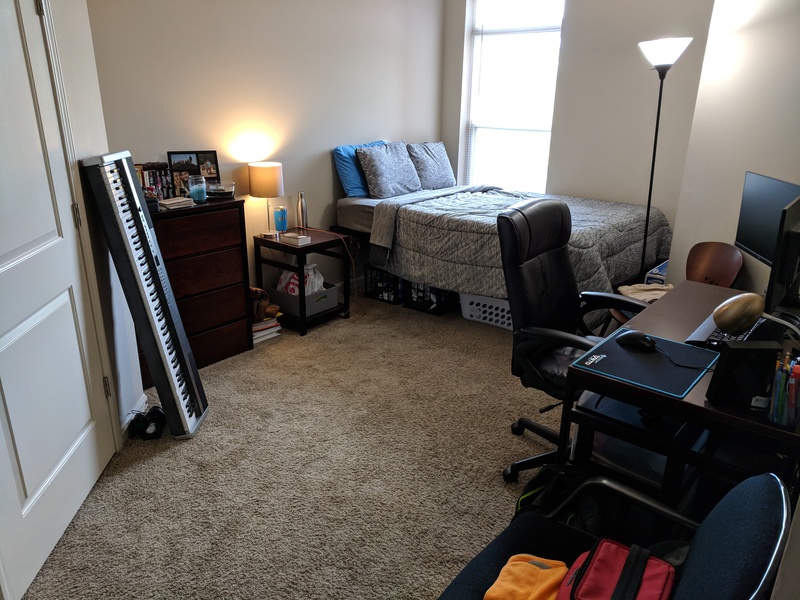 Looking for a student to sublease and apartment room. Apartments is 4 bedrooms with one room available. Available room is an upper bedroom. Rent $425 per month. Includes utilities except cable which is split by the 4 occupants. Withing walking distance from the campus. Need a sublease from now until August 2018! You are able to resign if you'd like. The rent is $569 a month and includes utilities! I am in need of someone to sublease my apartment starting in January 2018 for the Spring semester, since I am moving because of an internship. My room is in a four bedroom, four bedroom apartment, although right now only three rooms are occupied. All utilities are included in the rent, and my roommates are very nice. The Depot itself is also very nice, and clean, and they provide the furniture and stuff. It is also a really close walk to campus. Rent includes all utilities, with no cap. You get your own bedroom (dresser, queen bed, nightstand, desk), bathroom, laundry room. The building has their own tanning bed, gym, unlimited printing, free cable and wifi. It is directly across from the campus, no more than a 5 minute walk. I have more photos, if you would like to email me.